Immigration and agriculture go hand in hand. That's what community and business leaders in Tallahassee recently heard from Florida Agriculture Commissioner Adam Putnam. He said immigration reform is vital to the health of the state’s agriculture industry. Putnam told the Economic Club of Florida he is concerned the U.S. is losing business to developing countries that have different standards for hiring farm workers. Flagler County, where Palm Coast is located, has the highest unemployment rate in Florida. 1 in 8 workers there is without a job. Our Dispatches from the Swing State project passed through Palm Coast yesterday and stopped at a hotdog stand where they met John Sabia. 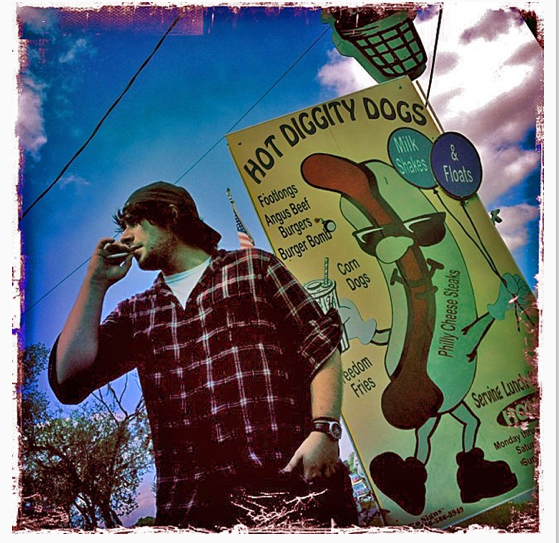 Sabia works only for tips at Hot Diggity Dog. He’s helping out the owner who happens to be his son. 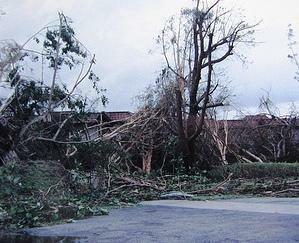 Sabia says when Palm Coast was booming, the hotdog stand had a line for hours and US1 was backed up with traffic. 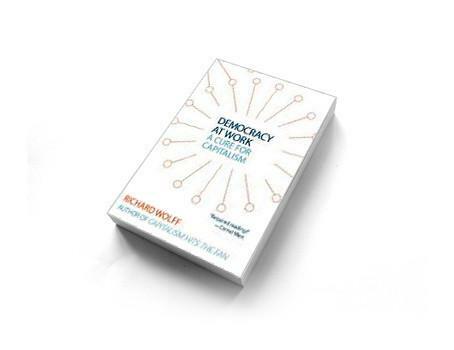 09/18/12 - Tuesday's Topical Currents discusses the future of 21st Century democracy and capitalism, with University of Massachusetts professor emeritus and author Richard Woolf. For more than 25 years, he’s developed a new approach for an economy aimed at promoting “workers’ self-directed enterprises.” There have been success stories for these small capitalist endeavors worldwide and in progressive US companies. His book is Democracy at Work: A Cure for Capitalism. 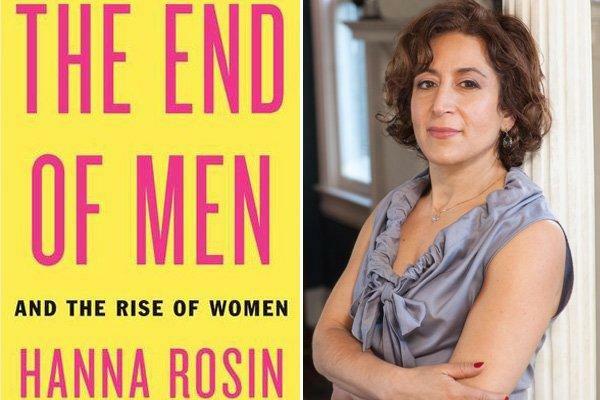 09/11/12 - Tuesday's Topical Currents is with journalist Hanna Rosin, and her book, The End Of Men: And The Rise Of Women. This year, women became a majority of the American workforce for the first time in history. Most managers are now women, and of today’s college graduates women outnumber men. Rosin suggests that modern post-industrial society is more congenial for the success of women.